Accessories have the power of being a small thing and yet creating a powerful impact on an individual’s outlook. Accessories make you look properly dressed always. We are talking about some essential men accessories which every man should have in his closet and which can make him look great always. To know more, scroll down. A bow-tie is one of the essential men accessories which is also very trending. Instead of a tie, a bow tie looks more attractive and classy. 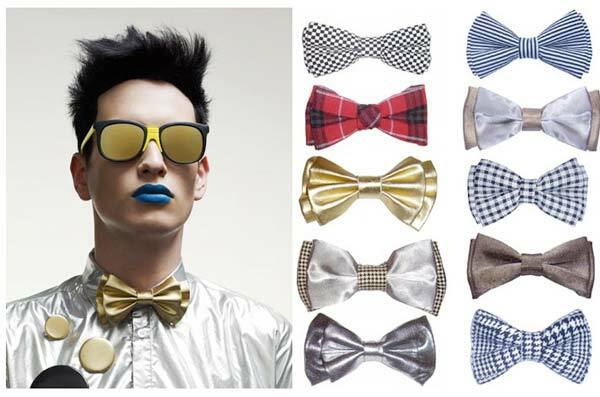 Gingham, checkered and the color pop bow ties are latest in fashion. The silver lockets in various shapes are one of the latest essential men accessories. 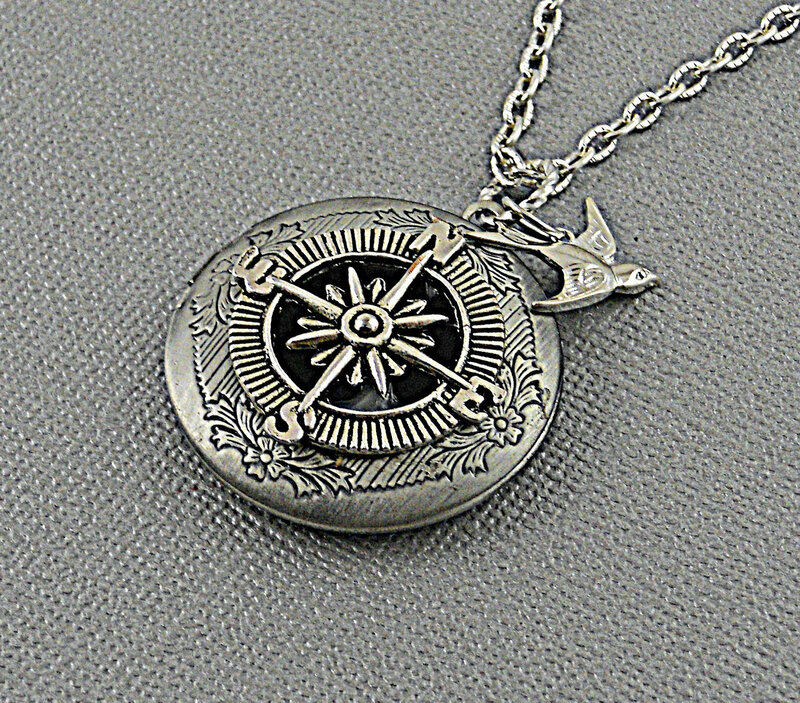 Pendants and lockets have always been popular amongst men but these silver and oxidized lockets are extremely manly and nice. 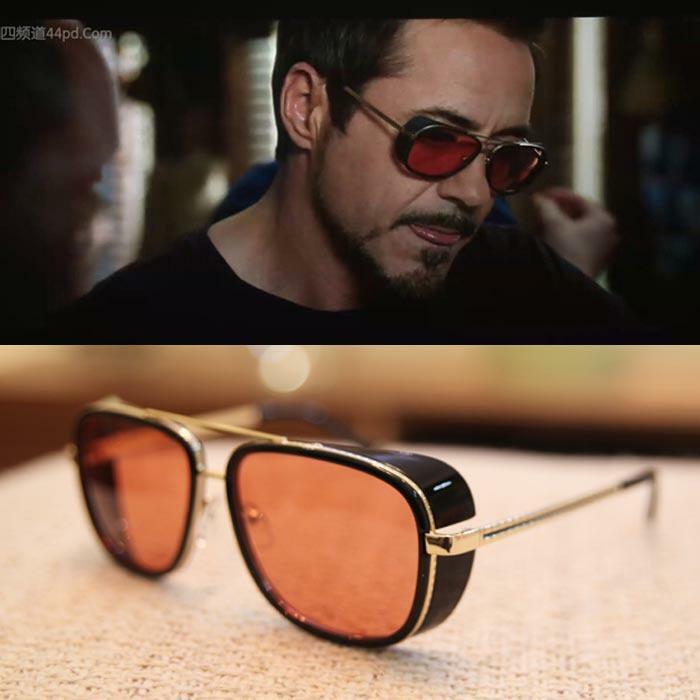 The sunglasses are a mandatory accessory which every man should have. Not only for the style but for the regular outing on the sunny days it is very important to wear sunglasses. Also, make sure that the sunglasses are UV protected and not the cheap ones. Wallets are also considered as accessories. Having a wallet in which you secure the money and the necessary cards make you look well mannered and a decent person. 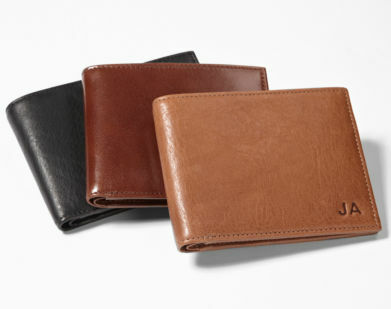 Make sure the wallets you carry is classy and trendy and change it from time to time when it gets hampered. The classiest and the elegant accessory which a man must have is a trendy and a sporty watch. 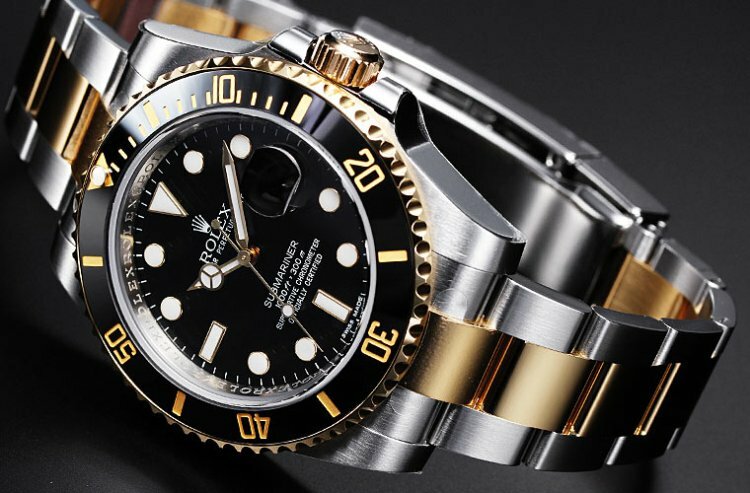 Investing in a good and luxury piece is always a good decision. Having one but a classy piece is what we recommend. These were the top five most essential men accessories which every man must have in his closet. Having classy and elegant pieces of all of these is always a better idea than having more. One must believe in quality and not the quantity. This entry was posted in Carry the Look and tagged accessories, men accessories.